Is that road trip from Glasgow to London feasible? Anyone planning a trip to the United Kingdom should know how big their destination is and we don’t just mean square mileage. These maps should give travelers a good idea of how large the United Kingdom is in comparison to certain US states, Germany and Japan, and should help travelers plan their itineraries. Like the United States, Germany and Japan, the road network in the UK is very advanced and motorways travel the lengths of England, Scotland and Wales. Unlike Germany and Japan, however, the country’s high-speed rail network is virtually non existent. That’s about 57% the size of California (423,970 square kilometers). From the southern tip of England to the northern end of Scotland would stretch from Los Angeles to the Oregon border. 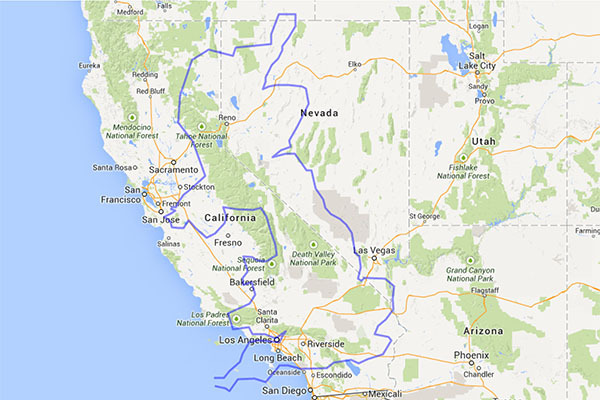 Comparing the sizes of the United Kingdom and California. 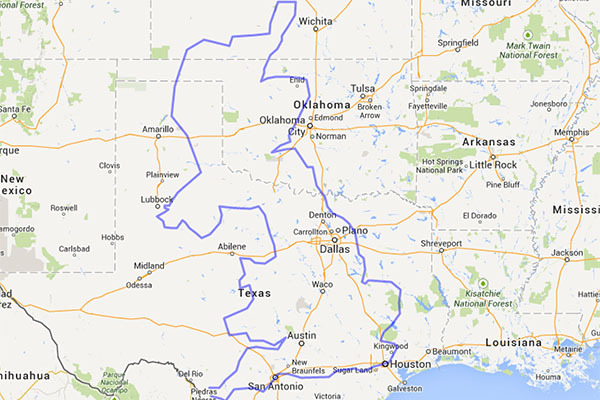 Comparing the sizes of Texas and the United Kingdom. 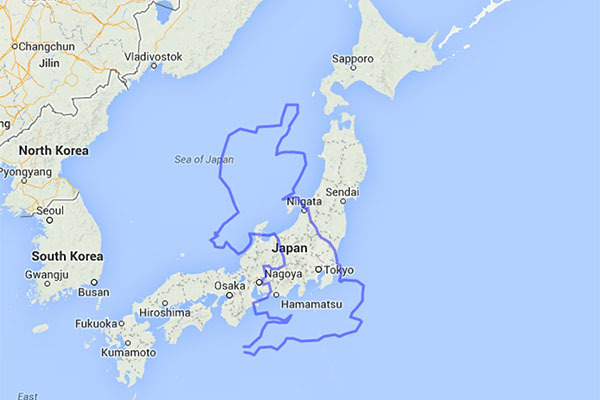 Comparing the sizes of Japan and the United Kingdom. 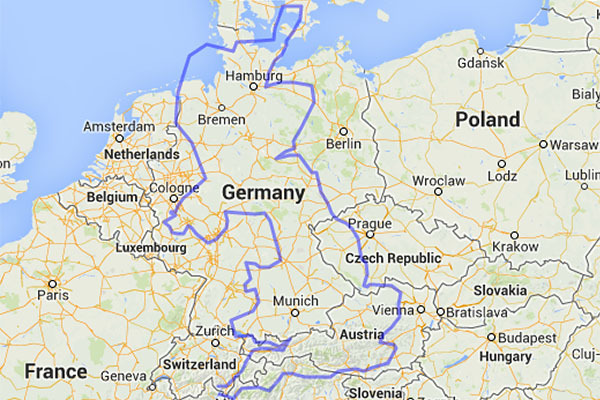 Comparing the sizes of Germany and the United Kingdom. See all the articles, top ten lists and guides in our United Kingdom travel section.